So I decided I should do a Top Ten List of my Favorite Novelists, so here, in no particular order, are 10 fiction writers I love enough to keep their work on my shelves and read everything they’ve written. 1. A. S. Byatt – Possession and Elementals are my favorites. 2. Toni Morrison – Paradise is on my Top 10 Books of All Time. 3. John Irving – Owen Meany of course. 4. Marilynne Robinson – Gilead, Home, and now, I hope, Lila changed my life. 5. Salman Rushdie – Midnight’s Children blew me away! 6. 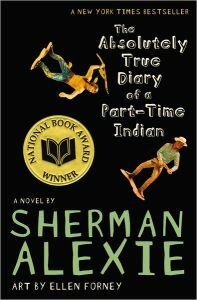 Chaim Potok – Everything, absolutely everything, but especially, My Name Is Asher Lev. 7. 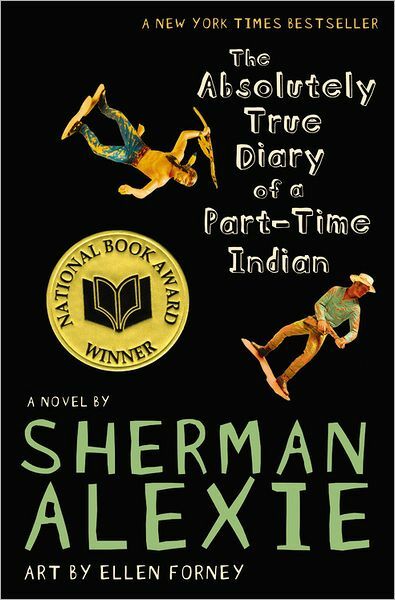 Sherman Alexie – Loved Indian Killer and The Absolutely True Diary of a Part-Time Indian. 8. C.S. Lewis – The Chronicles of Narnia will also be my favorite books ever. 9. Zadie Smith – Sigh. On Beauty. 10. Virginia Woolf – She’s Virginia Woolf. Need I say more. So with those authors in mind, who else should I read? Anyone you think I’d absolutely die to get my hands on? Anyone on this list that you love? Loathe?